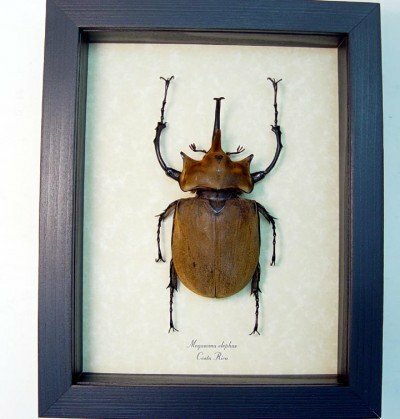 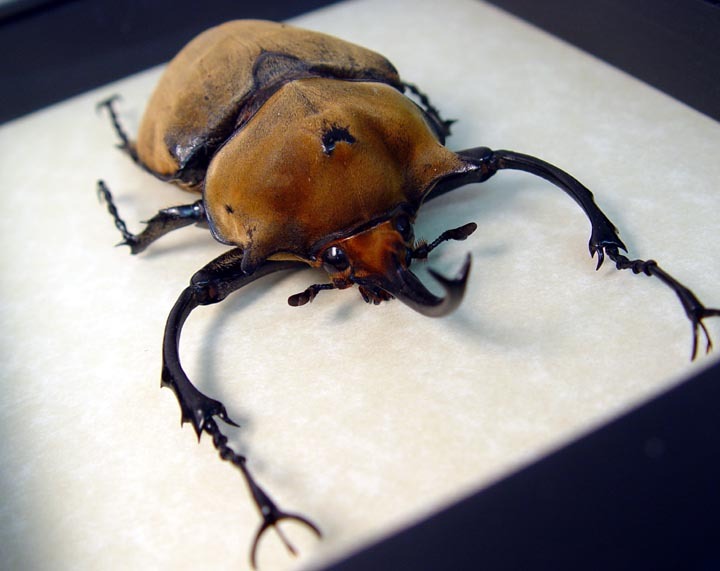 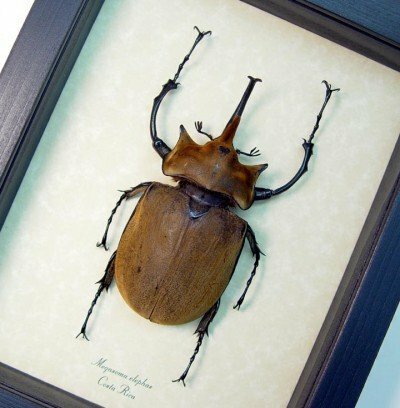 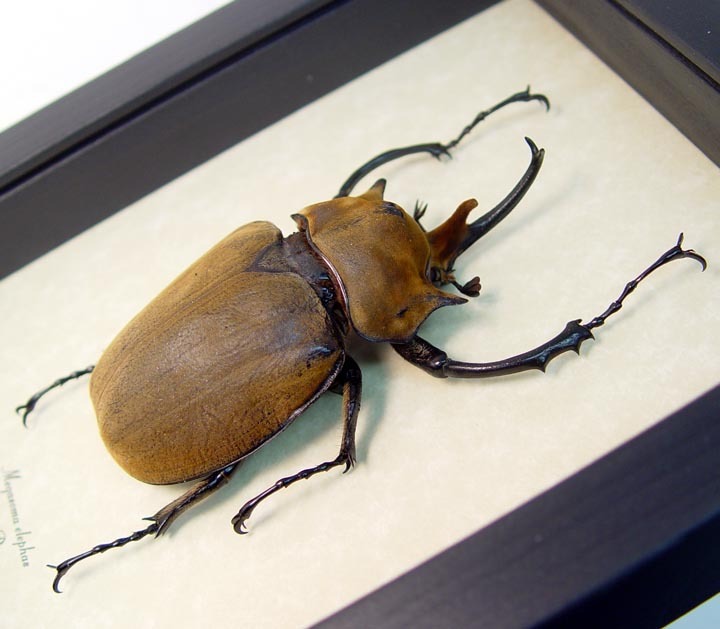 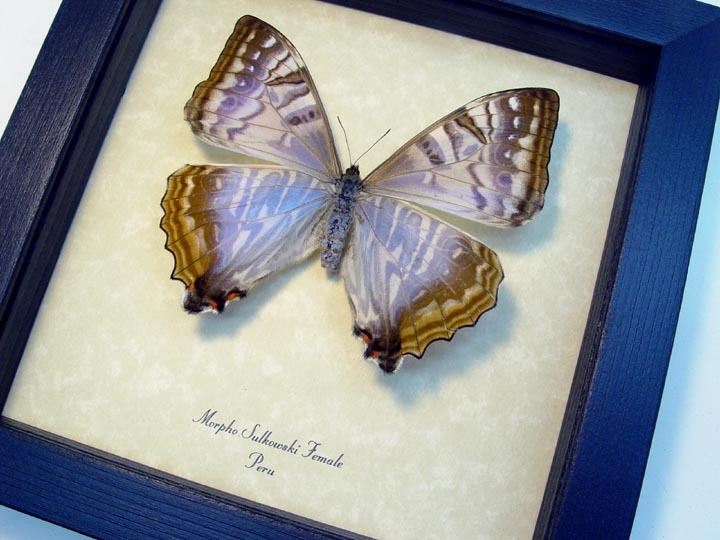 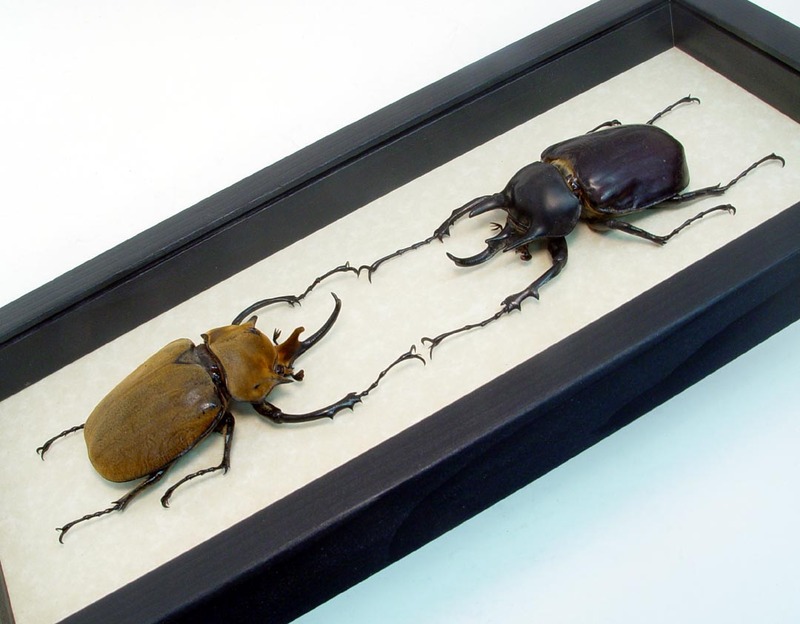 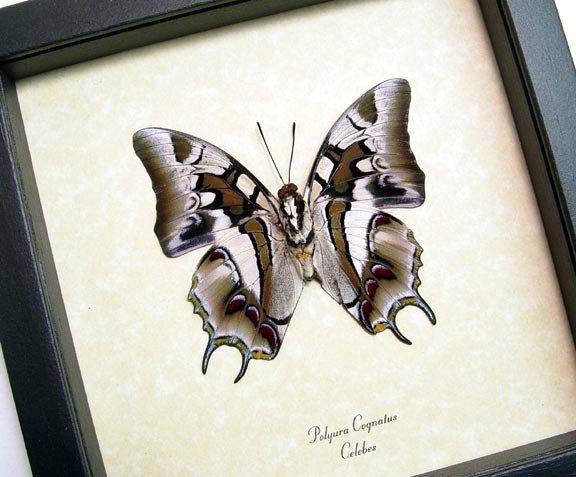 Description: Central/South American rhinoceros beetle commonly known as the Elephant Beetle. 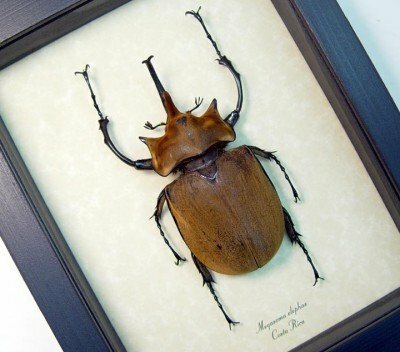 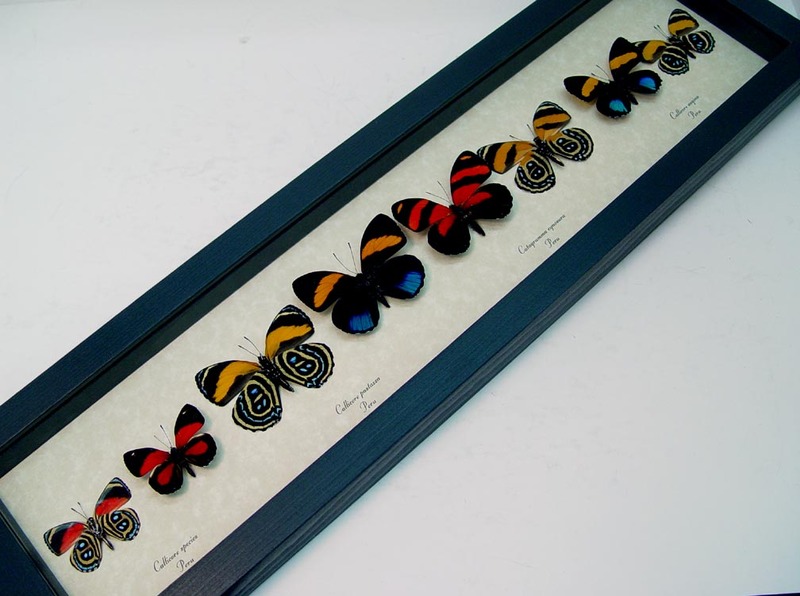 One of the largest beetles in the world measuring 95+mm body size not including legs. 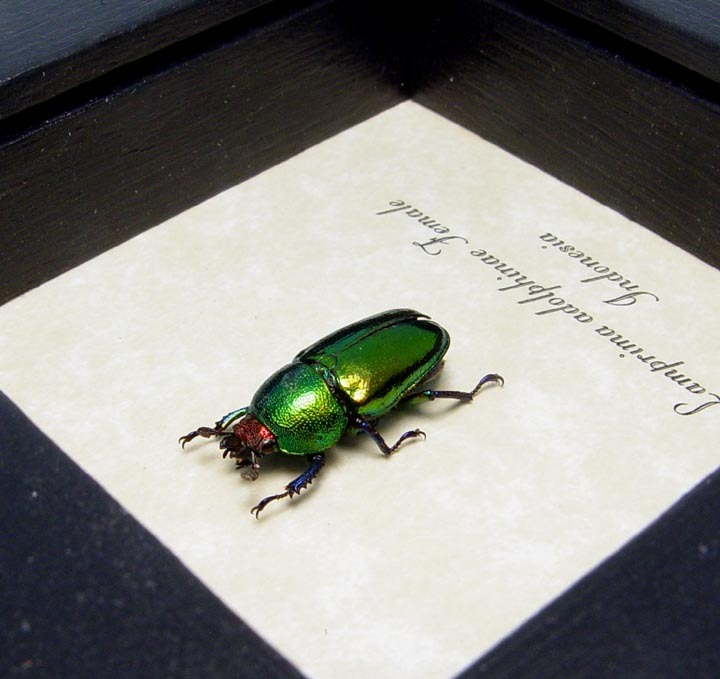 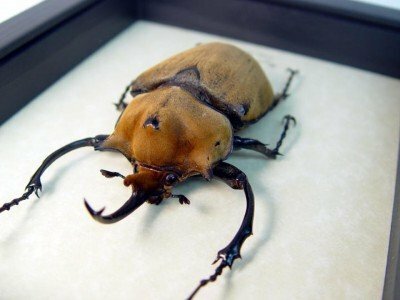 This beetle has a unique velvet like hair and large imposing horns.